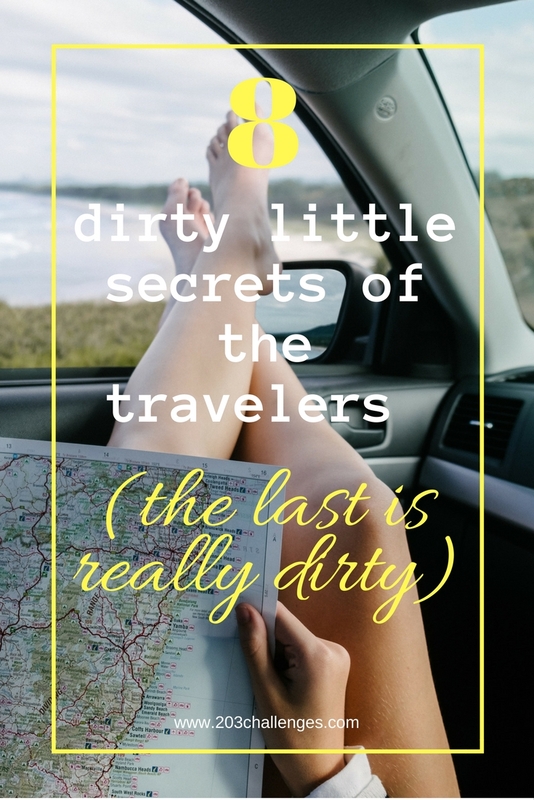 If you want to understand a little bit better your constantly traveling friends, here you will find some of their dirty little secrets revealed. Thoughts that pass through their minds but are rarely said aloud. Actually, if you ask them, they might even deny! 3. We love to eat our pizza in Italy. Not because we are haughty. Because the pizza in Italy goes with stories from the cook, the sound of conversations in Italian from the near tables and a view to the rolling hills of Tuscany. Same with gazpacho in Spain. And pljeskavica in Serbia. 4. We want to tell you about every single step of our last trip, about every new friend, smell and sound, but we are afraid that you might get bored. Definitely #7! I don’t think people realise! 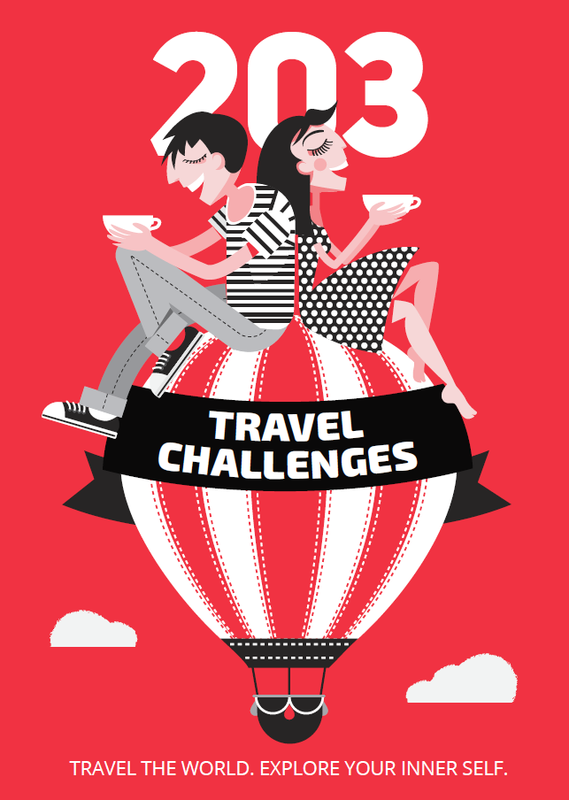 And I obviously haven’t travelled enough as I haven’t done #8 yet! Haha!